As winter season is upon us, we all get excited to head to the mountains to ski, snowboard, and sledding. 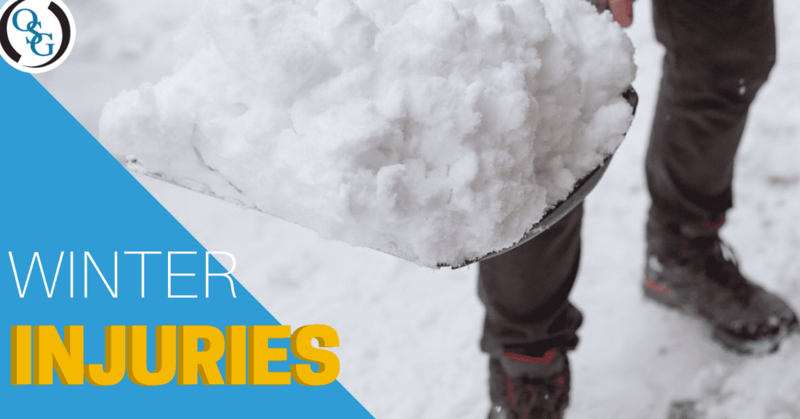 Whether it’s your first time in the snow or you’re a season veteran, we would like to remind you of the most common winter injuries and how to prevent them. Slipping and falling on ice can be a terrifying experience. During both day and night, a pool of water can actually be a sheet of ice. Stepping into the slippery ice patch can cause a severe injury, should you happen to fall on the ground. According to the CDC older Americans or more inclined to injury should they happen to fall and slip on the ice. Winter sporting activities are also common for injuries if you aren’t practicing safety. Enjoy this winter with family and friends, while practicing safety with the aforementioned tips.